The following analysis was conducted on anonymized, aggregate data. To answer this question we gathered a de-identified sample of over 130,000 status updates matching “10 books or ten books appearing in the last two weeks of August 2014 (although the meme has been active over at least a year). The demographics of those posting were as follows: 63.7% were in the US, followed by 9.3%in India, and 6.3% in the UK. Women outnumbered men 3.1:1. The average age was 37. We therefore expect the books chosen to be reflective of this subset of the population. We programmatically segmented the posts into lists, and found the most frequently occurring substrings, which corresponded to different books, e.g. Anna Karenina by Leo Tolstoy. However, the same book could appear as different substrings: e.g. just Anna Karenina or Anna Karenina – Leo Tolstoy. We clustered similar variants programmatically, hand tuning where the algorithm had failed to merge two popular variants. We then used the clusters to automatically match the book lists against the common variants of the top 500 most popular books. 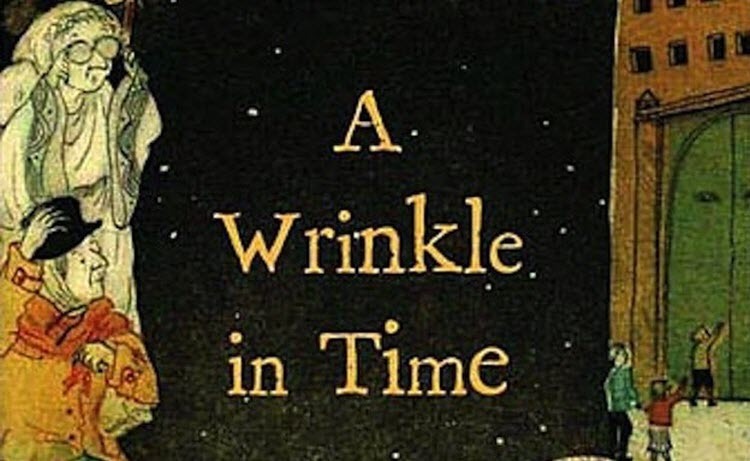 The 20 best books of all time, according to Facebook, are below. You can see the rest of them here. I’m going to put most of these (if I’ve not read them) on my Amazon wish list. That will help me as I’m out and about running errands and near a used book store.